11/07 Friday at 4pm, Soccer game for elementary soccer team. BIS vs EDN at EDN. 11/11 Tuesday 3:35pm, Soccer Club - Session 2 begins. 21/11 Friday at 4pm, Soccer game for elementary soccer team BIS vs EDN at BIS. Who: Students in soccer club (ages 7 to 11). 5:00pm Start of second game (for kids age 11 and under). 5:50pm End of second game. Plan to go from BIS straight to EDN in order to arrive on time for the game. 10/29 Wednesday - No basketball after school practice due to half-day schedule. 10/31 Friday 4pm (JH boys) and 5pm (HS boys). BIS vs EDN at EDN. Where: Escola das Nações - Lago Sul. Time for JH team (boys 14 & under). Time for HS team (boys 18 & under). Thank you to all the students, teachers, parents and friends who played with us on Saturday. It was a LOT of fun!!! As of 10:00 am today (10/25/14) there has been no rain at BIS and we are still ON for the practice and basketball game this afternoon. If the weather changes I'll post an update on this website. Hope to see you this afternoon. Go Eagles! Cancelled. 10/24 Friday 4:15pm (13 and under boys and girls). BIS vs EDN at BIS. 10/25 Saturday 5:30pm. 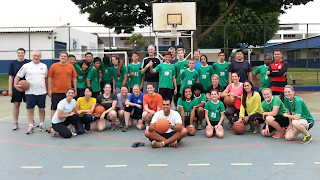 Students (JH+HS boys and girls) vs Parents at BIS. Who: JH+HS boys team and JH+HS girls team. 4:15pm boys arrive and warm up. 4:30pm JH+ HS boys practice. 5:15pm girls arrive and warm up. boys and girls will play on separate courts at the same time. BIS in 1st place in the League!!! 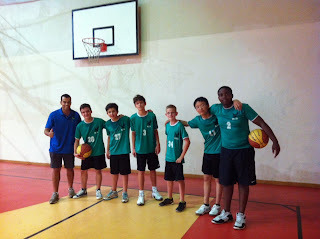 The High School boys captured another great win last Friday, this time beating the EAB Bulls 50 to 37. This was an amazing game in which ALL players worked together and played solid basketball for four intense quarters. Congratulations to Andrew (captain), Adnan, Roen, Kwame, Wilko, Lucca, Goro, Kazune, Alex, and Linus. With this win, the Eagles are currently in first place in the Brasilia Sports League. 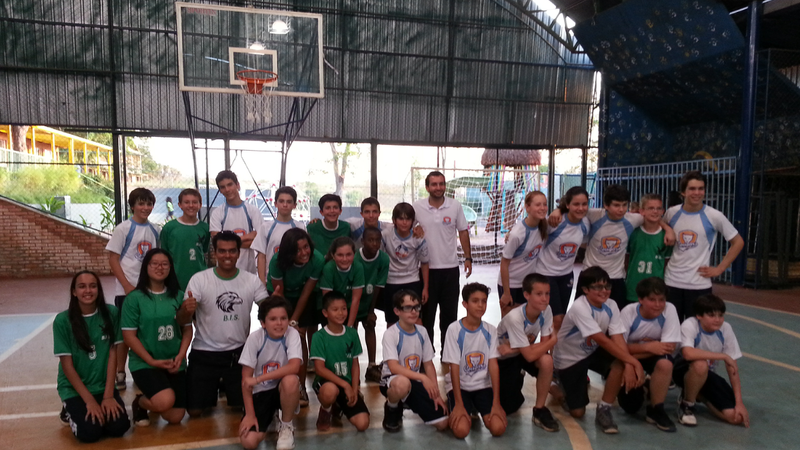 The Junior High team also had a great game against the Bulls. Even though the Eagles lost this game, they played well and did a great job. 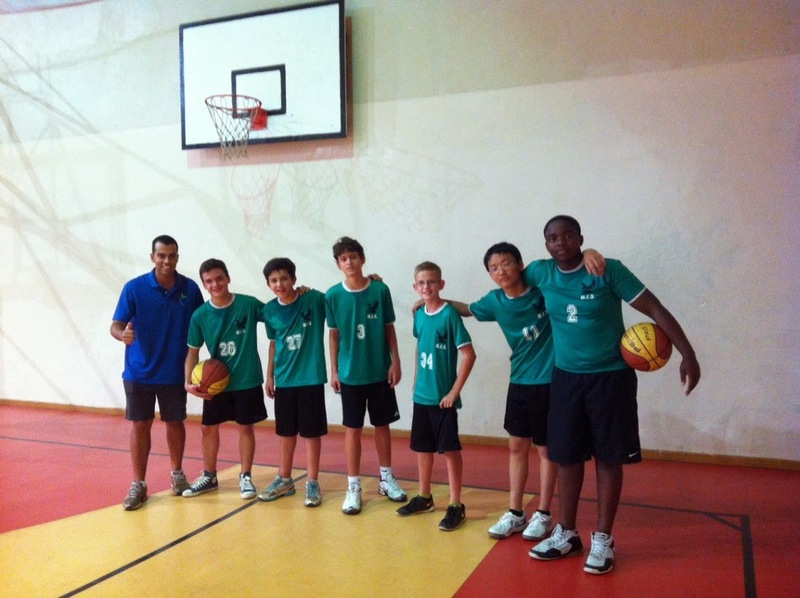 Way to go Lucca (captain), João, Rafael, Ryan, Haruki, and Linus. In the past two weeks the Eagles have done a great job in Basketball. 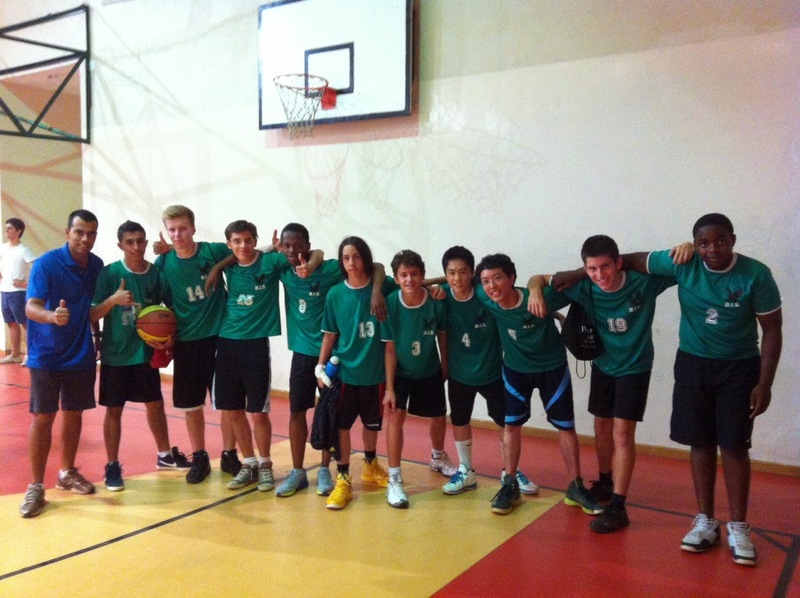 First the High School boys captured another win at home against the French School in a very exciting game. Congratulations to Andrew, Wilko, Lucca, Goro, Linus, Roen, Kwame, Kazune and Sohta for another great game. 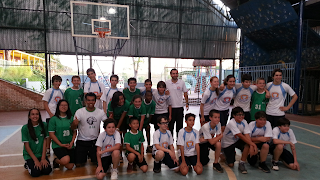 This past Friday our 13 and under team played their first game of the season against the School of Nations. This was an awesome game and Coach Batista is very proud of this team and their effort on the court. Great job to Rafael (captain), Ryan, Caleb, Saturnino, Elijah, Jiayi, Daniella, Averi and Heloisa! 10/17 Friday 6pm and 7pm. BIS vs EAB. 10/25 Saturday 4pm. Students vs Parents at BIS. 10/31 Friday 4pm (JH) and 5pm (HS). BIS vs EDN at EDN. Time for High School Team. 5:30pm arrive at EAB for warm up. 6:00pm Start the game for JH Team. 7:00pm End of HS game. Go home or stay to watch the JH game. Time for Junior High School. 6:30pm arrive at EAB for warm up. 7:00pm Start the game for HS Team. 8:00pm End of JH game. Tournament for 13 and Under this Weekend. When: Friday afternoon and Saturday afternoon, October 10th and 11th. Time: The exact times of each game will be announced on Thursday or Friday by the tournament director. Please check our website for the latest update. 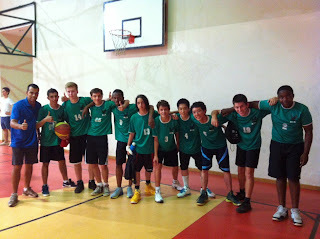 Plan to go straight from BIS to Escola das Nações (School of Nations- Lago Sul) on Friday 10/10/2014 in order to get there on time for our first game. Check the website on Thursday and Friday nights for the latest updates.